Oh no! This event has passed. 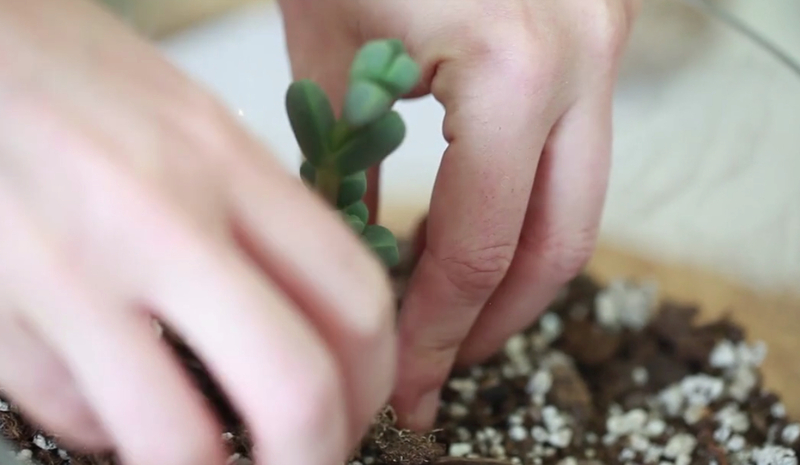 Check out our upcoming Terrarium Workshop and other craft workshops here. Learn to build and construct your own terrarium at the July 12th 2014 2-4pm Pop Shop Craft Workshop. We’ll have all the supplies you need including plants, vessels, rocks, sand, soil and cute embellishments to make a modern and hip container garden. Terrariums are so easy to care for and beautiful. Want to know more about terrariums? Check out our video here. Our terrarium workshop and other workshops are brought to you by the Houston Public Library Summer Reading Series. These workshops are free for kids and suitable for any age. Parents please expect to be more hands on if you have young kids! RSVP is required at the individual branch and space is not guaranteed without a RSVP and confirmation. Kids get to keep their crafty creations. These workshops are super fun and focus and STEAM education.